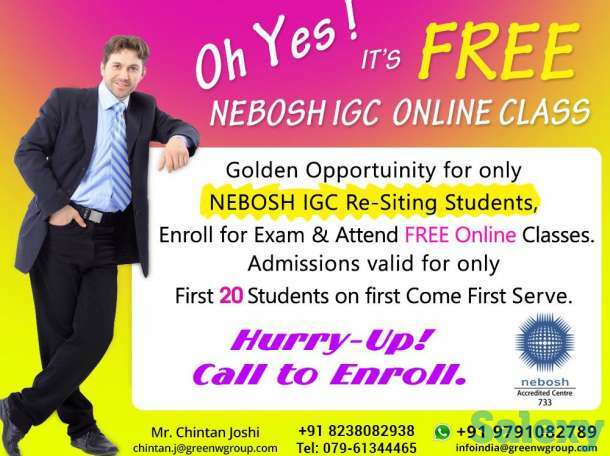 NEBOSH IGC is one of the topmost and essential qualifications in health and safety around the world. This course gives fantastic and more profound information in Safety and Health to assess risk and dangers. 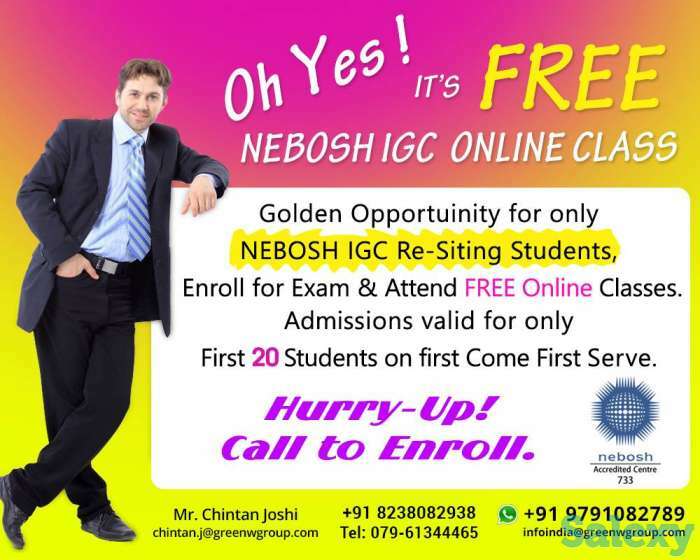 Make yourself register in Green World Group for NEBOSH IGC in Hyderabad to become an expert in HSE sector.